They say that when you change direction in life you’re pivoting. And using technical indicators such as pivot points can help you do just that. Pivot points are benchmarks used in technical analysis to determine market trends over a set period of time, from one minute to an hour or from a day to a month. That being said, most traders don’t use pivot points for intervals shorter than one day. A Pivot Point is calculated as the average of the previous time period’s high, low, and closing price. The time period is often set to a day, a week, or a month. When the price of an asset is trading above the daily Pivot Point the market is considered bullish, and when trading below, it’s considered bearish. There are seven pivot point levels: a Pivot Point, three resistance levels called R1, R2, and R3, and three support levels called S1, S2, and S3. Support and resistance are terms used by traders that refer to borders that prices are statistically likely to stay within. If a price crosses one of those borders, traders tend to take it as a sign that the price is trending in whatever direction it crossed in. R1 and S1 are closer to the central Pivot Point (PP), R2 and S2 are farther from it, and R3 and S3 are the farthest from it. Traders may take the price falling below the Pivot Point as a sell signal and moving above it as a buy signal. R1, R2, S1, S2, R3, and S3 can be used as target prices for trading the asset. A support level can be used to set a stop loss and a resistance level to set a limit order. For example, you can set a strategy to sell an asset if the price crosses above the resistance level. Traders will often combine pivot points with other technical indicators to help them make trading decisions. 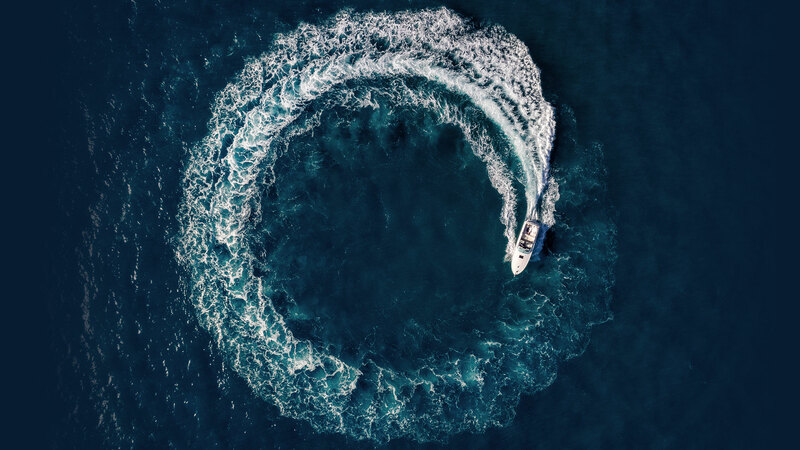 Whenever a pivot point overlaps with a Fibonacci level, or the 50-period or 200-period moving average, it represents a stronger support or resistance level. Though S1, S2, S3; R1, R2, and R3 are considered support and resistance levels, they are really just reflections of the previous period’s prices, and prices can move below and above them at any point. Pivot points should not be confused with Fibonacci retracements or extensions. Fibonacci retracements are created by comparing any price levels on a chart and then drawing lines at percentages of price levels selected. These also serve as support and resistance but can be created from any price levels and use percentages whereas pivot points are determined from fixed prices and use formulas. The opening and closing times for assets are pre-set depending on the broker they are traded through and the exchange they are held on. For example, the daily start time for all assets traded on FXCM is 17:00 EST. The default time zone for crypto pairs across all exchanges and forex traded on all other brokers is UTC, meaning the last day close for a crypto pair or a forex pair not traded on FXCM is 00:00 UTC. Read more about time zones here. It’s good to know the formulas of pivot points to understand what they signify, but most chart platforms such as TradingView do the calculations for you, though of course, you can choose the settings used. And with the Capitalise platform, you can both look at TradingView charts and automate your informed strategies at the same time. 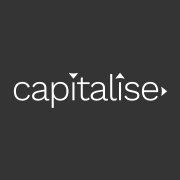 Capitalise is the first trading platform empowering you to use plain English to automate your trading. Simply type if-then strategies into the platform at https://app.capitalise.ai/wizard and Capitalise will monitor the market and execute your trades from entry to exit. Where PR2 is the pivot R2 for the day. Now that you know the tools of the trade and where you can use them, why not build some strategies yourself? To bring your ideas to life, just go to https://app.capitalise.ai/wizard and start typing. Free automated trading: Fantasy or Reality?